I might have done a little happy dance in the supermarket when I spotted this Daisy Squeezable Sour Cream in the dairy case! I’ve been sharing my picks for favorite food products and helpful kitchen gadgets for quite a few years now, and if you take a minute to browse through the list of Kalyn’s Kitchen Picks, there are lots of items featured that can help make your healthy eating journey a little easier. But we all have our food weaknesses, don’t we, and sour cream is definitely one of mine. So when I spotted this new container of Daisy Squeezable Sour Cream in the grocery store, I was ridiculously excited! 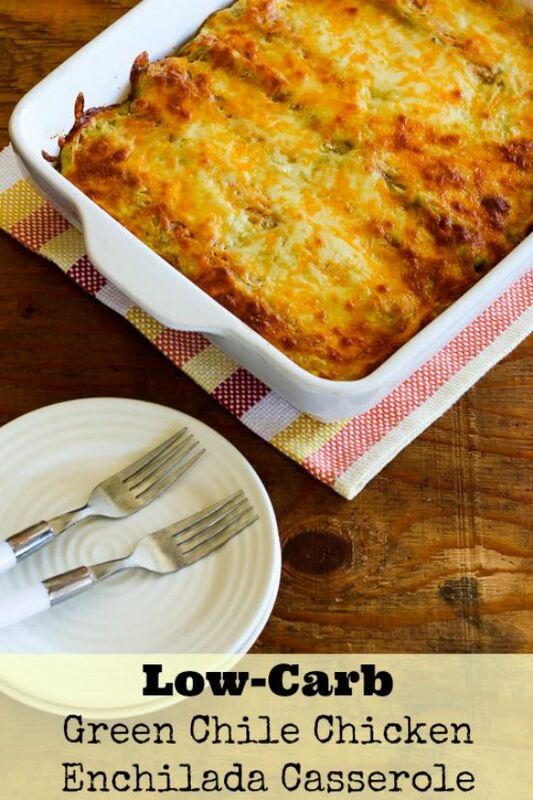 You see, I love a little sour cream on top of things like egg dishes, soups, casseroles, and chili. For years I religiously used light sour cream on things, but now research shows that full-fat dairy may be better for weight loss. 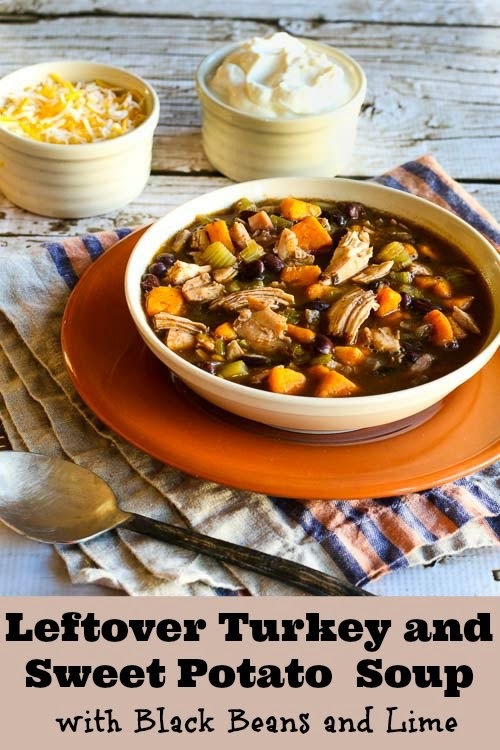 And sour cream is not something that you eat huge amounts of, so I refuse to feel guilty about enjoying my little squeeze of Daisy, even if it’s full-fat. And in my sour cream loving opinion, no other sour cream comes close to the flavor of Daisy. This is something my friend Al told me for years, and now I have to admit he’s right. So sour cream lovers, this pick is for you! 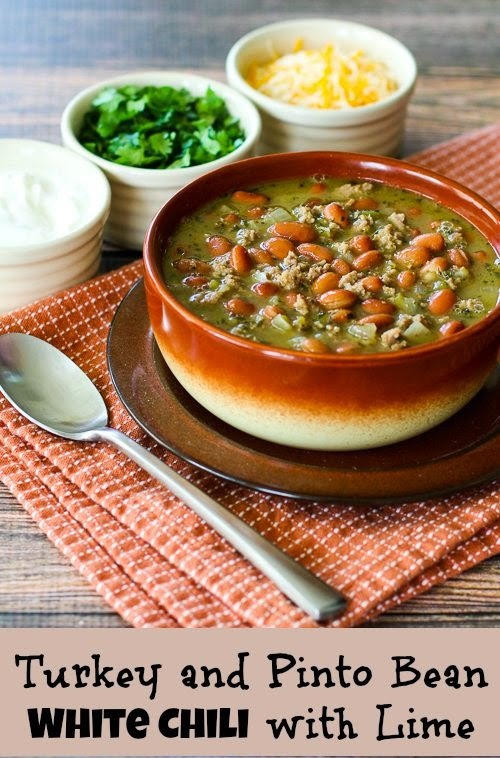 And here are some of my favorite healthy dishes to enjoy with a squeeze of sour cream. Are You a Sour Cream Lover Like I Am? 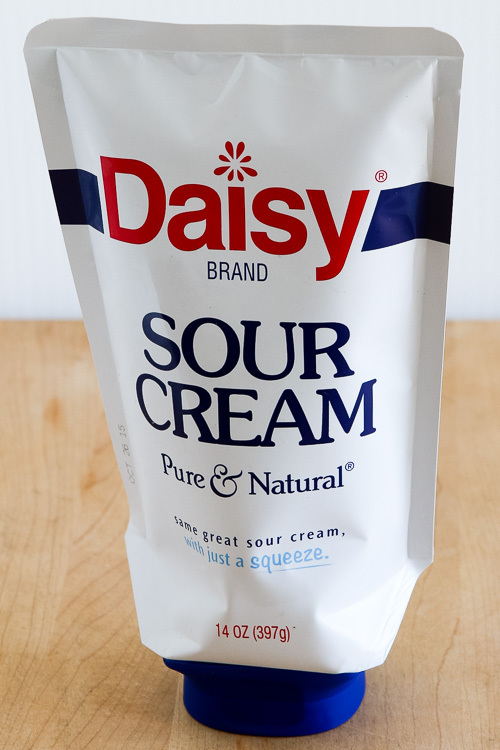 If you try Daisy Squeezable Sour Cream, let me know how you like it. (And you can follow that link and print a coupon to save money on it if you’d like, although I’m not sure how long that offer will last.) If you have your own favorite recipes that you enjoy with a dollop of sour cream, please share the link or your recipe idea in the comments! I purchased the Daisy Squeezable Sour Cream shown here myself and Daisy has no idea whatsoever that I’m writing about their product. All items featured as Kalyn’s Kitchen Picks are things I happily buy over and over, and so readers will know that my opinions are completely unbiased, I don’t accept review products from the many companies who offer to send them to me. Wow! I hadn't heard about this new version, Kalyn. LOVE it! Dairy sour cream has been my favorite forever. I love that it's simply cultured cream. 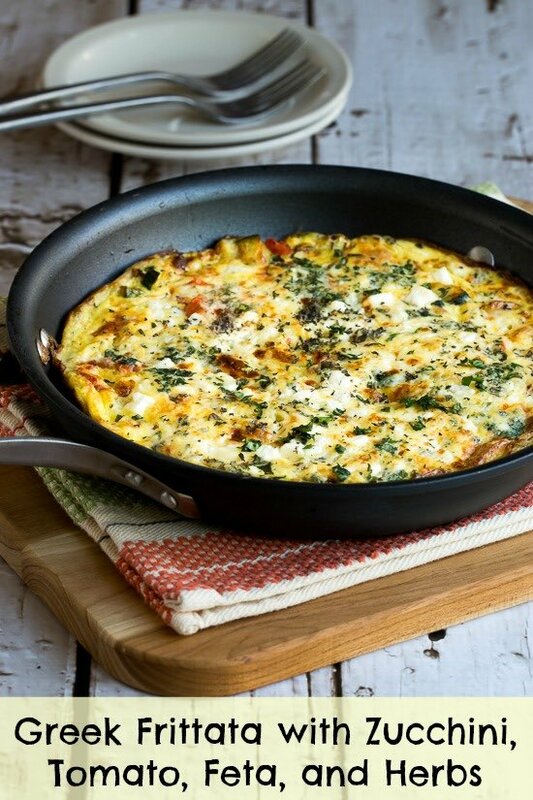 Thanks for sharing the benefits of full fat when it comes to dairy, too. The biggest one to me is the simplicity in the ingredients. Full-fat sour cream has a single ingredient. 🙂 I wonder how long this will keep in the refrigerator. Shirley it seems to keep well, I had my first one in the fridge about 2 weeks before it was gone. Glad you like it as much as I do! That's good to know, Kalyn. Thanks! Daisy's my favorite too. IMO it tastes the best. Great idea in a squeezable. Callie, I think Daisy is so much better than other brands, so that makes this even better! Had to laugh when I read the first lien of your post, Kalyn, I did the same little happy dance when I first spotted these at the grocery store! Diane, glad to hear I am not the only crazy sour cream obsessed person out there! I hope my local stores carry this. I can see why you were excited 🙂 Thanks for the tip. Jan, I really hope you can find it! Fun to hear from another sour cream lover.